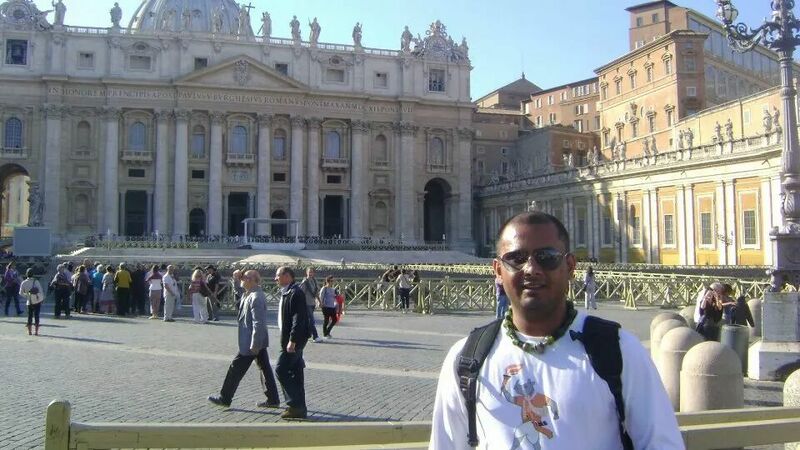 Partha Pratim Das • Traveler on GoUNESCO - Make Heritage Fun! Partha is the founding member of Manas Maozigendri, a community based conservation and Eco-tourism Society. 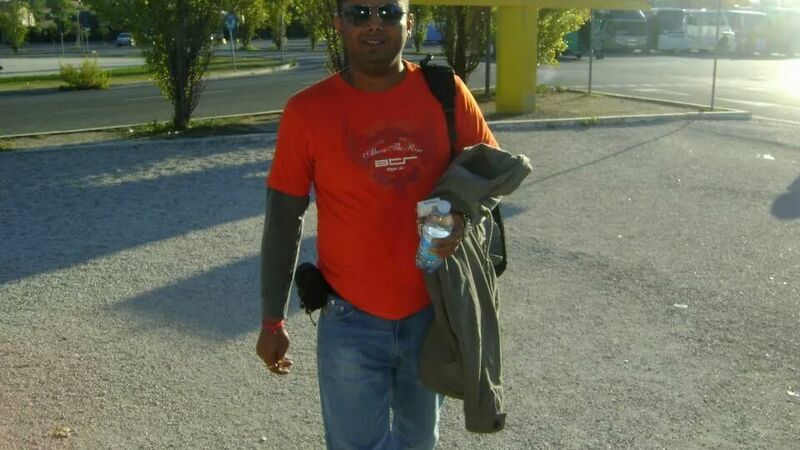 Having worked and interfaced for 12 years with organisations like UNESCO, IUCN, BTC Govt., Govt. 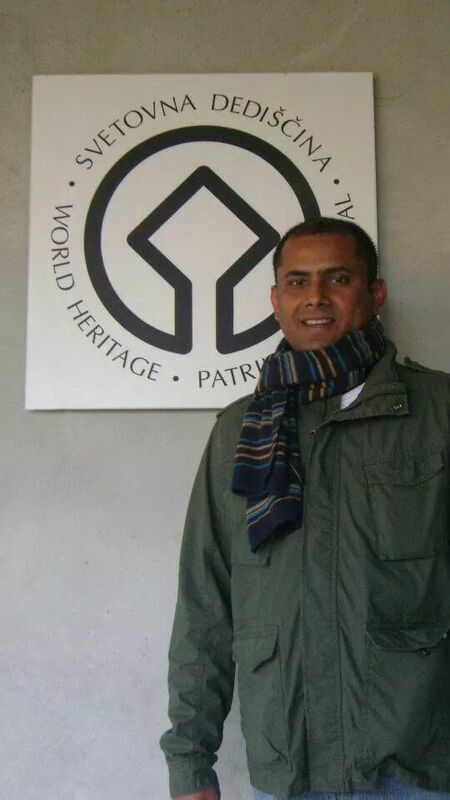 of India, British shadow secretary of state for environment and numerous tourists, Partha later went on to do his Master in World Heritage from the prestigious International training centre of ILO (International Labour Organisation) in collaboration with UNESCO World Heritage Centre. He currently advises the Department of Tourism, Govt of Bodoland Territorial Council and Northeast Eco-tourism Society on what he does best, Community participation in development, Conservation, Eco-tourism and World Heritage He is passionate about wild life and cross words. When not trekking the mountains and the forests, he spends his time playing with his son and solving cross words.